The CODAT Board of Trustees meet once a month and bring a wide range of attributes and skills to their role of governance. The Trustees are committed to promoting the arts to art-lovers, the general public and visitors; to cultivating emerging and established artists, and to developing a diverse, creative community with an easily accessible on-line presence. 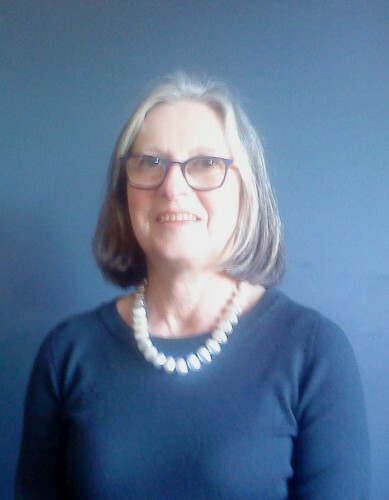 Roger retired in 2007 to Alexandra from a position of Senior Lecturer at Massey University. He has BSc (Hons), Masters, and PhD degrees in physics and electronic engineering. He is a keen cellist, playing with the Central Otago Regional Orchestra. He has played for productions by the Central Otago Regional Choir and the Alexandra Musical Society. He has performed with a number of orchestras in the North Island including the Manawatu Sinfonia and the Whanganui Opera Orchestra. He has given numerous performances with chamber music groups including as a member of the Manawatu Baroque Soloists. As an enthusiastic writer, both fiction and nonfiction, Roger is keen to promote writing within the community. He is president of the Creative Writers Circle in Alexandra. 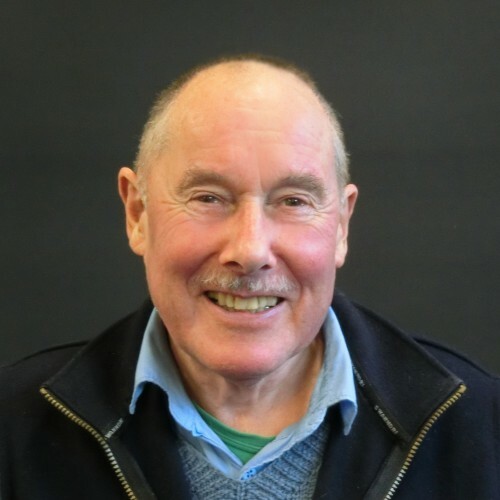 Roger is involved in a number of other community groups including REAP (chair of the board), MAD4CO (promoting sustainable living), U3A planning group, and COES. 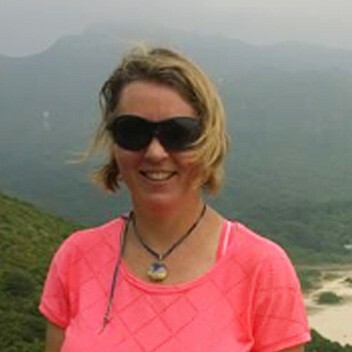 Jan moved from Auckland to Central Otago in 2007. She has a BA majoring in Art History and English and has always harboured a love of the visual, literary and performing arts. In 1987 she was instrumental in establishing one of New Zealand’s first art collectives, The Blythe Collection, which had a commitment to illustrating the development of post-war painting in New Zealand. Jan is actively involved with The Maniototo Museum and tries to take time out from running busy bed and breakfast accommodation in Naseby with husband Grant, to play a round of golf. I am a qualified accountant with over 20 years experience working in the Fashion & Retail sector in the UK for well-known businesses including Jimmy Choo. My roles have been commercial in nature, supporting businesses in times of growth and providing financial leadership to the Directors. I am confident my experience and skills can be utilised in many areas by the Central Otago District Arts Trust (CODAT). I grew up in Tapanui, West Otago and my parents moved to Alexandra in 1999. Although I was in London for 27 years (I returned late 2014 with my partner and 2 children), I consider Central Otago to be my home now. I am passionate about the region and it's ‘World of Difference’ and I consider the arts to be an area I can contribute significantly. CODAT believes in providing opportunities for artists and arts organisations to better express themselves through arts and culture. Central Otago has thriving and vibrant arts scene which contributes directly to the social and economic well-being of the district and its population. Chris’s interest in the arts began as a young man in the Netherlands, and subsequently in Australia and New Zealand. 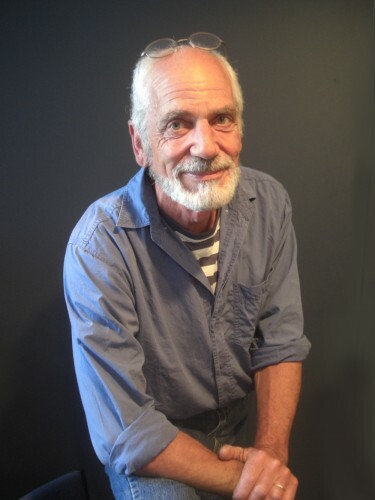 In the 1960s and 1970s, he worked variously as a signwriter, window dresser, screen printer and as a ‘News’ Artist for the NZ Broadcasting Corporation in Dunedin. Subsequently, he became as secondary school art teacher, followed in the 1980s by a move to the tertiary sector as a tutor in printmaking at the School of Art at Otago Polytechnic, where he became Head of Printmaking and a principal lecturer. He has also taught photography, drawing and painting; has been involved in programme and workshop design; has participated in organising conferences, exhibitions and the marketing of promotional events for the School of Art as well as the publication of students’ work. Many of Chris’s students have gone on to find satisfying careers in arts-related professions or have become successful artists, gallery directors and teachers of art. Chris has exhibited in both public and solo shows and his work may be found in private, institutional and public collections. Now retired, Chris plans to establish a painting studio and printmaking workshop in order to pursue his art interests in Central Otago. His other interests include the restoration of historic buildings, working on classic cars and collecting art and artefacts. Ever since I holidayed in the Nelson and Golden Bay area 20 years ago and visited art and craft galleries there, I have had a vision of Central Otago becoming a renowned art destination. Joining the Arts Trust provides an opportunity for me to encourage and support this important facet of the Central Otago Art Strategy. I am keen to see youth participation enhanced and an increased number of works of art in public spaces in our region. I bring an ability for creative thinking, enthusiasm, analysis of structure and process along with a wide range of community contacts and networks to the trust. Commencing with teaching, I became a Vocational Guidance Officer, Human Relations Manger and then became a Psychologist, practising this for 30 plus years. I am presently a part time builder, having always built garages, sheds and furniture. I was a committee member of Anderson Park Art Gallery and I very much enjoy looking at art, sculpture and historic buildings - line and design dominate my visual world. I am a member of the Central Otago branch of the Creative Communities Assessment Committee which grants funding for art projects in Central Otago. It is a privilege to be a member of CODAT, which endorses the fostering of the arts in the community, with emphasis on the emerging practitioner. Dorothy attended University of Canterbury School of Fine Arts in the late 60's. Under the tuition of some of New Zealand's leading artists, these exciting and inspiration years instilled in her a love of all things to do with art which continues to this day. A desire to paint full time following art school did not eventuate due to family commitments. A different career path took her into domestic and international tourism marketing, firstly as marketing manage for Tourism Dunedin and then chief executive for regional tourism bod, Destination Marlborough. Research identifies that a region strong in the arts is a drawcard for many visitors, and tourists interested in the arts tend to spend more and stay longer than other visitor types. Hence the arts became a valuable component of marketing plans for both Dunedin and Marlborough. 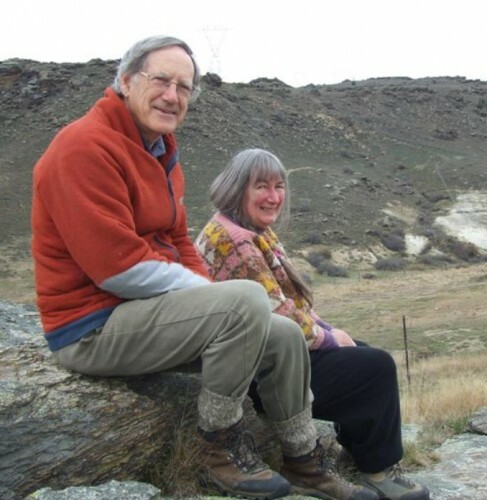 Following 10 years running their lodge on the Otago Central Rail Trail, Dorothy and partner Malcolm have moved t Alexandra where Dorothy is finally able to fulfil her long held dream, to work full time as an artist. The arts/culture can be a cornerstone of a regional economy. 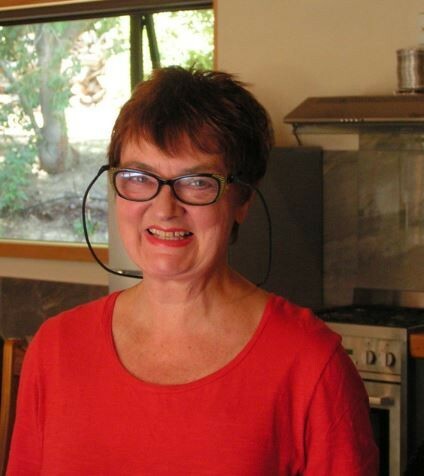 Dorothy is very pleased to be a trustee of CODAT and hopes that her experience can be put to good use in the nurturing, support and promotion of the arts in Central Otago.